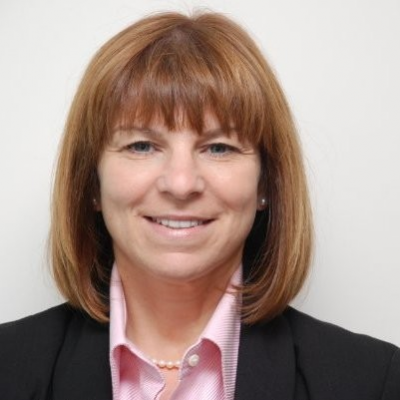 Rosanna Bruni, a financial services professional with over twenty years of experience, is Senior Director and head of the trading desk at PSP Investments where she oversees execution for portfolio managers in multiple asset classes since September 2012. 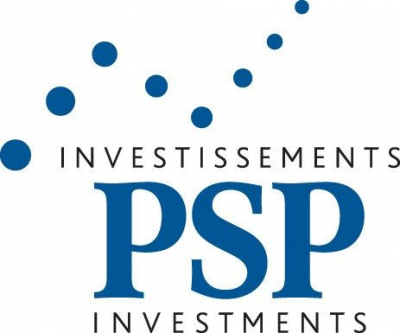 Prior to joining PSP Investments, Ms. Bruni held several senior positions including Principle at Genuity Capital Markets where she was responsible for developing the Montreal market from 2005-2010. From 2002 to 2005, she helped to develop the U.S. market for Desjardins Securities and, previous to that, she was Vice President, Sales/Trading, covering domestic and international accounts with Loewen Ondaatje McCutcheon, Bunting Warburg and Gordon Securities/HSBC. She currently sits on the board of directors of the Buy-Side Investment Management Association (BIMA). For almost 20 years, she has also been a board member and on the executive committee of BBB Foundation, (a non-profit organization whose primary objective is to identify charities that require start-up assistance, primarily where charities involve children). Check out the incredible speaker line-up to see who will be joining Rosanna.